Savvy Spending: Groupon: save up to $30 on your purchase, today and tomorrow only! Groupon: save up to $30 on your purchase, today and tomorrow only! 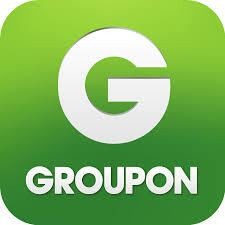 Today and tomorrow only, you can save up to $30 at Groupon! Plus, you can use this code up to 3 times per customer!